The Road Traffic Act requires all motorists to be insured against their liability for injuries to others (including passengers) and for damage to other people’s property resulting from use of a vehicle on a road or other public place. It is an offence to drive your car or allow others to drive it without insurance. Car Insurance protects motorists and drivers against liability in the event of accidents they may cause. It can also provide cover for the motorist’s own vehicle. Car insurance is what safeguards you against loss due to traffic accidents, thefts or other reasons. Taking out car insurance is very important as insurance is what secures you from economic loss or damages. In case you do not have car insurance and you are involved in an accident, in spite of who is at fault, you will be paying the compensation concerned with damages. 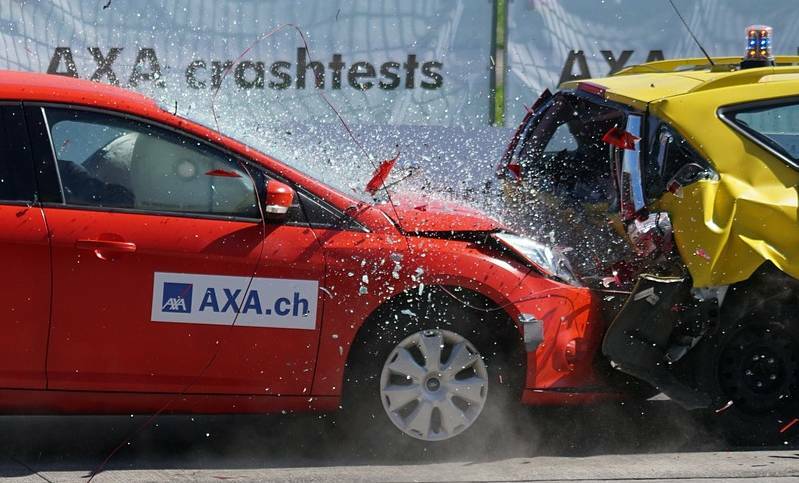 Car insurance is designed to protect yourself and others against these risks. Car insurance is a contract between you and the insurer, specifying each party’s rights and obligations. Essentially the car insurance company promises to provide specific coverage for you in return for your payment of the car insurance premium. Shop around to get the best possible car insurance quote. It is vital to know what your car insurance policy covers. It could be a complete and comprehensive policy that covers you for all risks that might be surrounding your car. The basic requirement is that in the event of an accident, you are covered for the compensation that you may have to pay for injury to other people and their vehicle. This is an amount that could run into several thousands which will be covered in the car insurance policy. Third party insurance covers the insured when driving on private property as well as on public roads. This policy offers protection against legal liabilities as well as covering third party claims. Comprehensive insurance cover is the most popular form of cover, the most important addition being accidental damage cover, where policyholders can get their own vehicle repaired in case of damage. For people who want to be covered against as many risks as possible, then comprehensive policies is the solution. You should read your car insurance policy carefully to ensure it gives you the level of cover you are seeking. There should be no small print or difficult language in modern insurance policy documents. If you are unsure about what the policy does or does not cover then just ask your insurer or insurance adviser to explain.